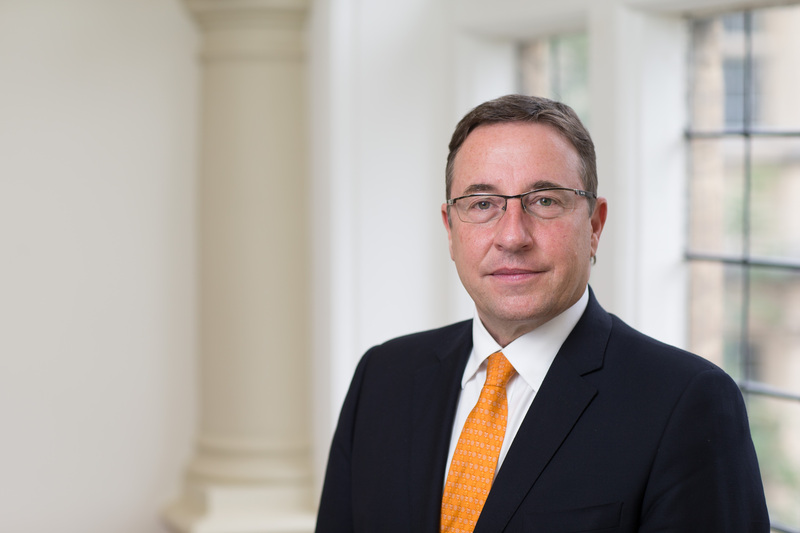 By Mr. Achim Steiner, Envoy of the Chair of the Platform on Disaster Displacement, Director of the Oxford Martin School, at the occasion of the Advisory Committee Workshop in Geneva, 13-14 October 2016. 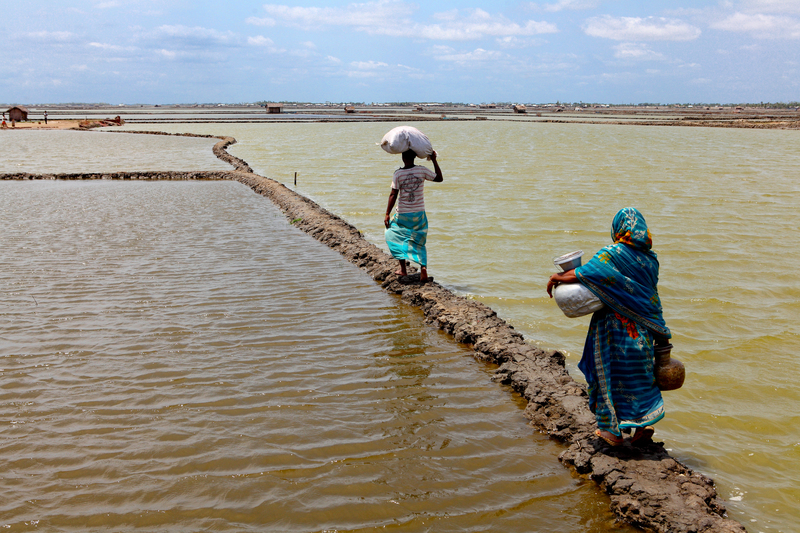 Bangladeshis have become experts in adapting to life surrounded by water. Heavy rains in 2014 led to flooding in Bangladesh, Pakistan and India in August and September, and in Sri Lanka in December. © UNDP Bangladesh/GMB Akash. “My personal interest in this topic is very high, for I have spent much of my career looking at the interplay and interface between environmental change and people’s lives. This began when I was a young project assistant in Pakistan. Here I had my first encounter with communities who through the process of deforestation were essentially undermining the very foundations for their livelihoods in very volatile and water-resource challenged areas. 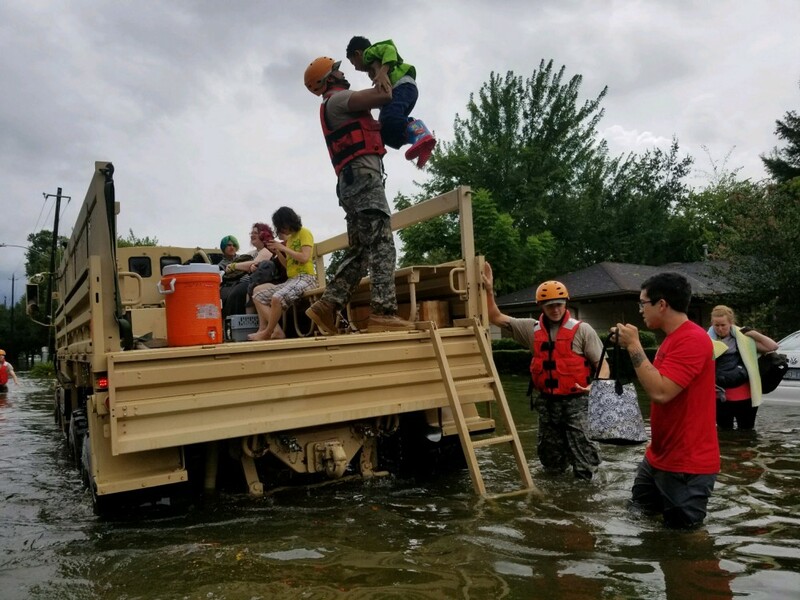 In recent years, the prospect of climate change becoming such a dramatic part of our future reality has sharpened my focus on trying to understand where we can reduce risks for people to not be put in the position that the Platform is focusing on. To some, the issue of disaster displacement is largely focused on recipient communities and the phenomenon of cross border movement. To a nation such as Kiribati or to communities around the world that are probably looking at the prospect of not having a nation anymore in this century or having lost their ancestral lands forever, it is a completely different existential urgency. Therefore, we need to be conscious of the way we take the work of the Platform forward to make this work not something that is defined outside the context, but rather something that defines the context in which the Platform needs to be relevant and respond. 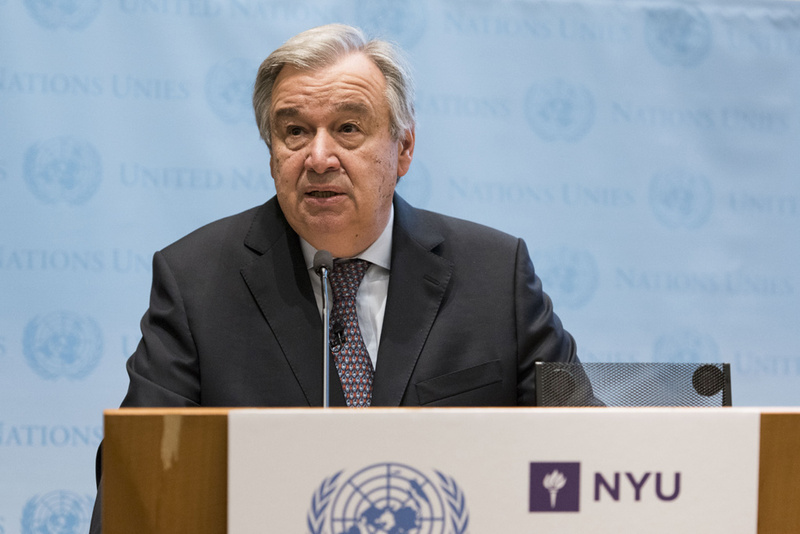 The good news is that there is a tremendous amount of work going on in the world today on trying to deal with this challenge through: adaptation, resilience, sustainable management of resources, humanitarian protection, and disaster preparedness among many other entry points. The bad news is that this is a world that is fundamentally changing for a vast number of people in an extraordinarily short period of time. I very much feel that we are in a period of great disruption, dysfunctionality, and sometimes even despair. We are taking the Platform forward in times reminiscent of the notion of “living in times of cholera”. We are not operating in a “normal” environment for nurturing an understanding of the issue. We are doing it with our backs against the wall in terms of societal perceptions of the issues, perceptions which are sometimes very different. If you listen to the US national elections campaign you get one cut on this issue; if you are in the Kenyan Parliament right now, you get a very different perspective; in the Pacific, you have yet another very different view of having your back against the wall. That is why there is a respect and confidence in the way the Nansen Initiative was able to take an issue from the margins to the centre stage in a world that is in a very confused place on these issues. Therefore, I believe one of the challenges of our work is that we are trying to frame an intelligent, positive and ultimately effective response under very dire circumstances. As many of you know, and no one better than a High Commissioner for Human Rights or a High Commissioner for Refugees, the established Principles of International Law, Human Rights Law, Refugee Law, are ‘under assault’. We have discussions in capitals right now that are questioning fundamental rights that we, in our community of international professionals, consider to be established norms, never mind International Law. The latest indications we are now getting from the climate science world show that we may face far more dramatic disruptive changes over the next 30-60 years, when it comes to sea level rise, than even the IPCC (Intergovernmental Panel on Climate Change) in its worst case scenario had anticipated. If some of the latest evidence that we are getting from Polar Regions hold true, we are looking at sea level rises this century that could go up to 1 to 2 meters. This has dramatic implications, not just in terms of individual realities, but as existential threats to entire communities, which in terms of numbers are not limited to a few hundred thousand, but to tens of millions. 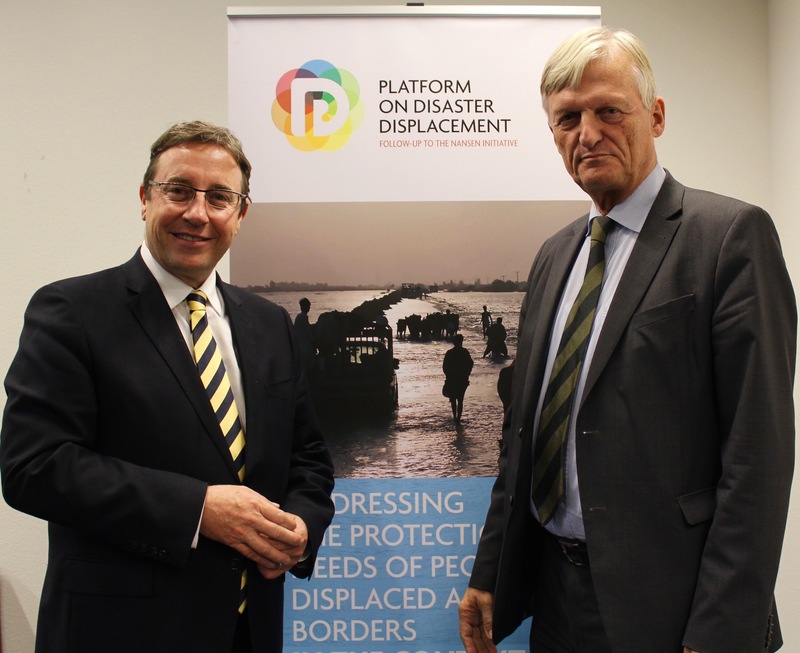 I think the Platform has therefore found a very intelligent way of focusing on disaster displacement. It allows a definitional spectrum, but also an inclusive approach to dealing with phenomena that at the end of the so called ‘climate change refugee’ spectrum we all know remain complicated, as climate in itself is not an overnight trigger. Climate can sometimes be a driver, amplifier, threat multiplier, depending on the reality of the people and communities in terms of preparedness, disaster risk management capacity, the welfare state, the capacity to absorb changes, and the available space for people to move. The threat from climate change will manifest itself in many different ways, yet we will have to help the world understand that whatever the context is, it is by preparing, by being prepared, and by acknowledging both the differences and magnitude of potential outcomes to these developments, that we are most likely to help the world not to respond by default, but in a designed approach. If we take the focus of the Platform as it is now stated, “to strengthen the protection of people displaced across borders in the context of disasters including those linked to the adverse effects of climate change”, then looking at the prevention and reduction of disaster displacement risks is a crucial part. The objective of the Platform is not to simply deal with something that begins when disaster happens, but also to try and minimize the exposure to the phenomenon. I view my role as Envoy of the Chairmanship of Germany as reinforcing some of these enormous potentials and assets of the Platform. I believe that there is a very enticing notion of a principled, but pragmatic approach that the Platform represents. I think that is important because you can be pragmatic, but if you abandon principles your pragmatism becomes something very volatile. The role of Envoy can mean many things to many people. I am still at a stage where I interpret the role as a fairly open minded one. In many respects, I view the role of the Envoy to ensure that we can put the work that has already been accomplished by the Nansen Initiative and the Protection Agenda into as broad an arena of co-actors as possible. The journey of the Nansen Initiative in itself demonstrated both the immediacy of the challenge and sometimes the challenge of the definitional approaches. What I found compelling about the Nansen Initiative was the element of pragmatism in not taking the definitional challenges as defining the challenge for actually dealing with the issue. I hope we can continue this important tradition in the work of the Platform. Let me emphasise two notions that define my sense of engagement with the Platform: urgency and empathy. I use the word urgency in the sense of the time we live in. Urgency both in terms of an increasingly tense discourse around issues of displacement, migration, refugees, causing us a great deal of concern, and also the urgency of environmental change, writ large, which translates into disasters, both short and long term.